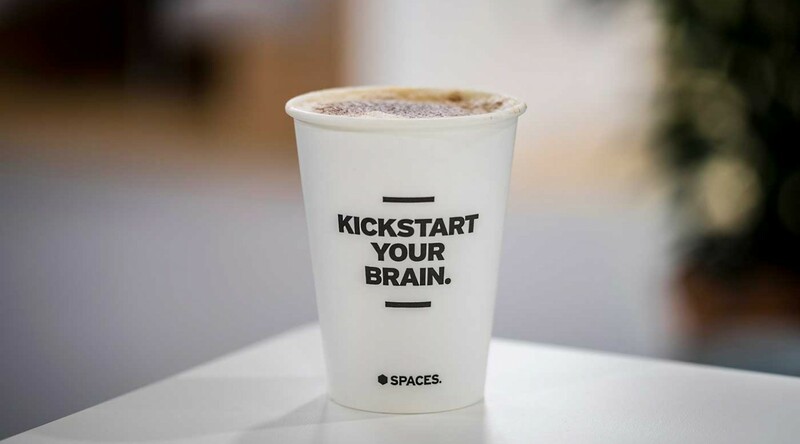 Get your creativity on at Spaces Covent Garden. 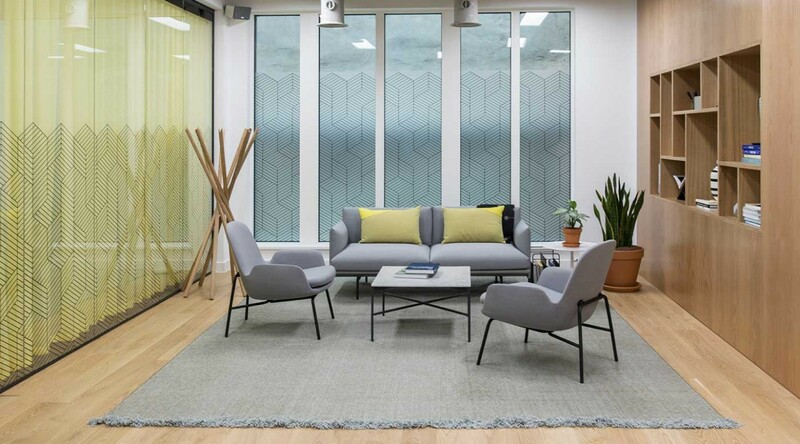 Located in a building absolutely packed with personality, Spaces Covent Garden offers a spot to unleash creativity in whichever way suits the mindset of the day. 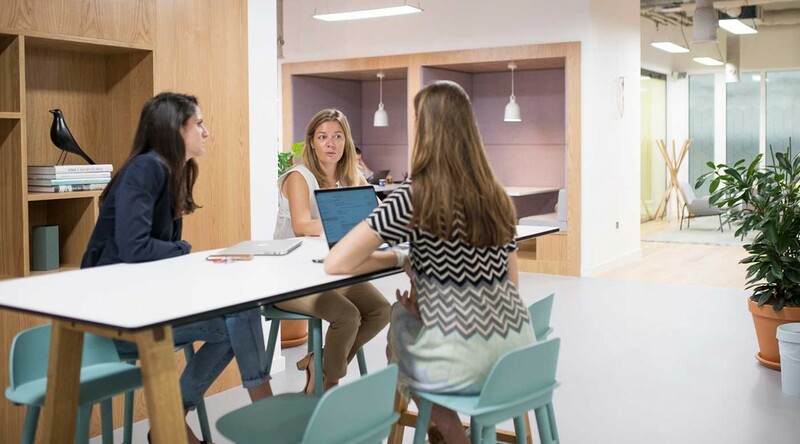 Take your pick from five spacious and bright floors to turn into your base of operations and to draw inspiration from. The combination of contemporary architecture and modern design provides the ideal workspot for any type of project. 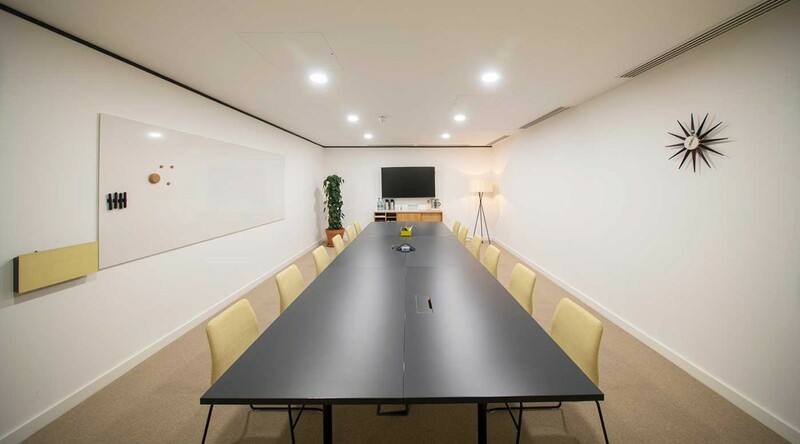 Whether you want to work on your next big business idea from our refurbished business club or hold a meeting of the minds in one of our designer meeting rooms, Spaces has all the spaces you need. With three main tube stations on its doorstep, this location puts your business in the heart of London’s big city buzz. Take your clients or business contacts out to lunch or dinner in one of the many restaurants or have drinks in the vast array of pubs in London’s vibrant West End. Entertainment is literally around every corner, making every day a fresh and exciting one. 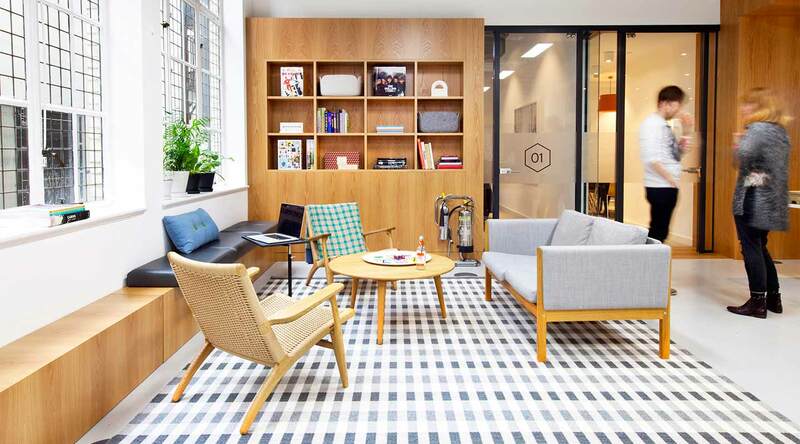 Why choose Spaces Covent Garden. Lots of natural light to ensure peak productivity. Working around the globe becomes easy with London City Airport within a 30 minutes’ ride. In-house facilities and services so you don’t have to worry about the logistics.